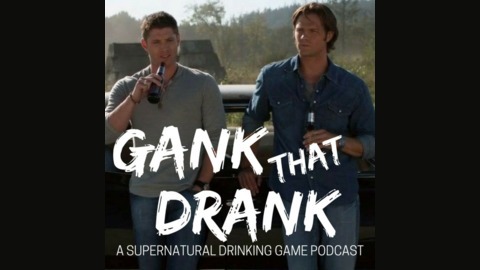 The mission of Gank that Drank: A Supernatural Drinking Game Podcast is to curate the perfect drinking game rules, season by season, for the long lived and much loved television show Supernatural. Your hosts will bravely test all manner of drinking game rules, laugh, chat about the show we love and curate the perfect Supernatural drinking game! 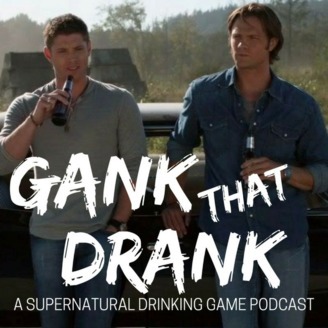 Krissy and Nate watch one of the lamest episodes and one of the best episodes of Supernatural and play along with their drinking game rules! THEN, they discuss the episodes (while tipsy) and let you know how the rules played out!